There’s nothing better than a good cup of coffee to start your day. Coffee is one drink that is enjoyed all over the world that has the ability to boost your concentration and give you the energy to get all your work done. aside from waking your mind and body up every morning. Every cup of coffee contains nutrients such as Magnesium, Riboflavin, Niacin, Potassium, Manganese, Pantothenic acid etc. that help to improve the overall health and function of your body. However, when it comes to actually making a fantastic cup of coffee, it takes a certain amount of skill to be able to do so. As a result, in this article, we will now look at how you can find and brew the best possible coffee in a cafetière. 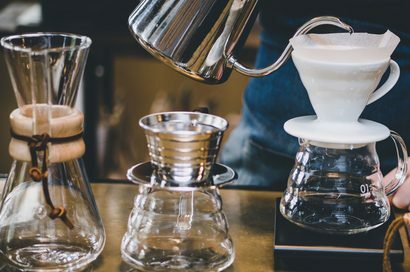 There are many different ways to brew coffee, depending on your likes and preferences. Some people enjoy hand made coffee made by baristas, while others prefer to use equipment such as espresso machines or the filter method. 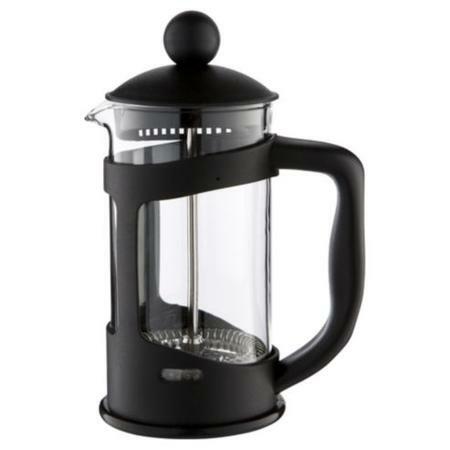 One of the best ways to make coffee is by using a cafetiere which is also known as a French Press, or a coffee press. It basically looks like a cylinder shaped beaker that has a plunger. The beaker can be made from plastic, glass or even steel. The plunger or piston aspect is usually made of a mesh type material which allows the liquid coffee to pass through while separating the coffee grounds from the liquid. The difference between using a cafetiere opposed to other coffee making machines is that in most other brewing methods, the grind size of the beans affects how water flows in and through the coffee. This then has an effect on the brewing time. However, with a cafetiere, the size of the grind and the brew time, as well as the brew yield, are not dependent on each other. 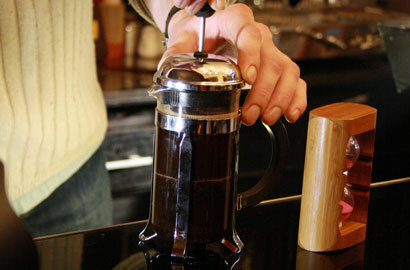 You can make as little or as much coffee as you desire when using the cafetiere. It is possible to grind the coffee in whatever way that you want and the brewing process can also be stopped whenever you wish. It is important that you have a good working knowledge of the coffee beans that you intend to use and you should at least know their country of origin. This is important because coffee from different countries have different flavours. 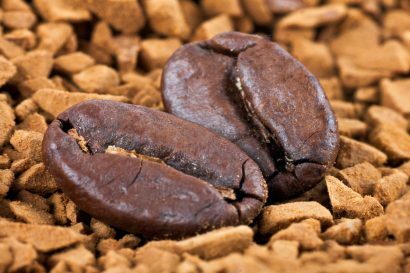 Experienced coffee drinkers will immediately know the difference in the coffee, so you should be well acquainted with the flavours of your coffee beans. For the most part, the label of the coffee beans will contain the country of origin, so if you’re not familiar with which country the coffee beans originate, and their flavours, you should buy as many coffee beans from various countries and test them out to see which ones you enjoy the most. One of our all-time favourites is our Columbian La Laguna coffee, very creamy with a rounded body. Next, you should always use fresh coffee beans when making coffee because the best coffee is typically made from beans that have been recently roasted. Always ensure you have the freshest beans by actually roasting them yourself or purchasing the beans from a locally sourced roaster, like us, The Quirky Coffee Company. You should avoid buying your coffee in bulk from supermarkets or stocking up since the beans will lose their flavour with time. Also, the more light and oxygen that the beans are exposed to, the more their flavour will reduce. Most supermarkets don’t properly store their coffee, and in many cases the beans turn rancid before purchase. So, you should be careful to buy your coffee beans from people who take pride in selling the freshest roasted beans and they should be packaged in airtight bags. 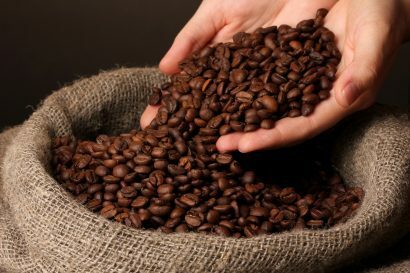 Once you’ve purchased your coffee beans, you should take care to store them in an airtight container. Good containers to store your beans include glass canning jars or ceramic jars that have a rubber gasket. You should never place your beans in the refrigerator since the beans are porous and will absorb the flavour and smells of other foods and items. When you need to buy coffee, you should only buy amounts that will last you for 5 to 7 days and they should be stored at room temperature in a clean area that is free from other foods. Speciality coffee is one of the drinks where there is no shortage of know-it-alls, similar to wine drinkers. You should always aim to buy the best coffee, not to become a know-it-all yourself, but to enjoy and share the best coffee possible. As a result, you should take some time to find authentic coffee sellers that are not the commercially available brands that are marketed to the masses. Instead, look at quality coffees that provide unique tastes according to the region or country it was grown. Robusta beans are a cheaper alternative to Arabica coffee beans and it is best that you stick to buying 100% Arabic coffee beans. Also, Robusta beans have a much harsher flavour and bitterness. There are many different ways to grind your coffee beans and you can choose from commercial and mechanical grinders or you can look into the more pricey burr mills. It is important to note that the finer the grind particles, the more flavour you will get from the coffee whilst always making sure the correct grind is used for your brewing method. Next, you will need to use water when making your coffee. However, it is essential that you avoid using tap water since the taste and high chemical content will ruin your coffee. Instead, you should use bottled water or you can only use tap water that has been thoroughly filtered. You should avoid using distilled water or soft water to make your coffee since it also ruins the taste. Many coffee experts have come to the conclusion that the cheap coffee filters found in most supermarkets also ruin good coffee. Whether you are purchasing paper filters or a re-useable paperless filter you should always look for paper ones that are oxygen bleached or dioxide free. If you want to have a long-lasting filter that is re-useable time and time again then try a stainless steel coffee filter which has a mesh layer for your coffee to slowly escape from. These filters are long lasting and they also help to create fantastic tasting coffee. However, if your coffee is very finely ground, then there is a chance that some sediment may find its way into your coffee. This can actually make it taste much better if you enjoy rich flavours. Lastly, one of the worst things you can do when using a cafetiere is trying to skimp on the coffee by using more water and less coffee. This will ruin your brew and make it bitter. A good standard measure is 3 – 4 tablespoons of coffee for an 8-ounce cup or 2 tablespoons for a 6-ounce cup. In closing, our blog has looked at just a few tips and guidelines on how you can find and brew the best coffee possible in a cafetière. It is best to put the above tips into action if you want to improve your coffee making skills and become a true coffee connoisseur. Please have a look at our premium artisan coffee in our shop, you'll love the Quirky Coffee taste.